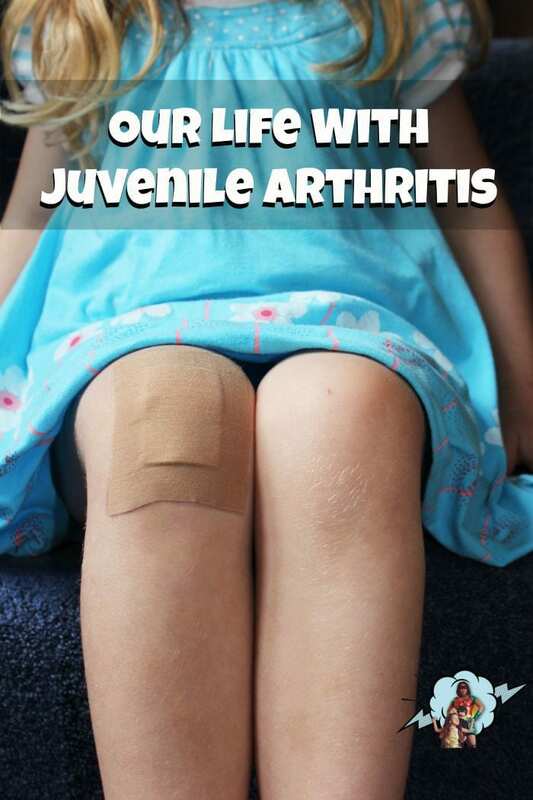 Having a child with Juvenile Arthritis has opened my eyes to the world of autoimmune disorders. I constantly research. I question the doctors. I question the pharmacists. JA is not like the adult osteoarthritis that is common with aging. After joining JA groups and seeing what some of the other JA kids go through, I’ve realized that Pea’s JA is mild in comparison. The crying, restricted mobility, and swelling that she goes through is not nearly as severe as what others go through daily. Juvenile Arthritis is not just swelling of the joints. It comes with many other symptoms because it is an autoimmune disorder.